Rouses Markets opened a new store in Moss Bluff, Louisiana, at 1351 Sam Houston Jones Parkway at 7 a.m. on Oct. 24. 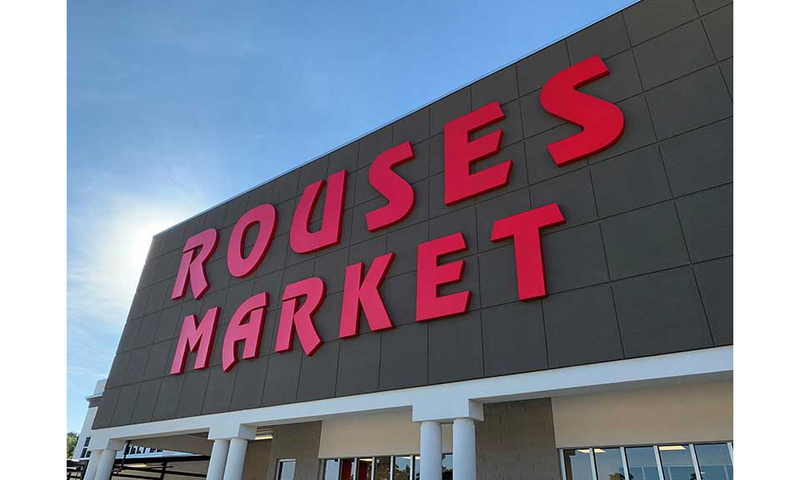 The Rouses Markets team spent nearly a year preparing to open the new store, the company’s second store in Calcasieu Parish. Rouses entered Calcasieu Parish on Sept. 12 with the grand opening of its Sulphur store at 800 Carlyss Boulevard. Like its sister store in nearby Sulphur, the Moss Bluff location features everything Rouses Markets is known for, from Cajun specialties to Gentilly cakes. It features an expansive produce department that offers hundreds of local, seasonal and organic fresh fruits and vegetables, says Rouses. A BBQ Chop Shop serves in-store smoked beef, pork and poultry, as well as boudin, a Louisiana delicacy. 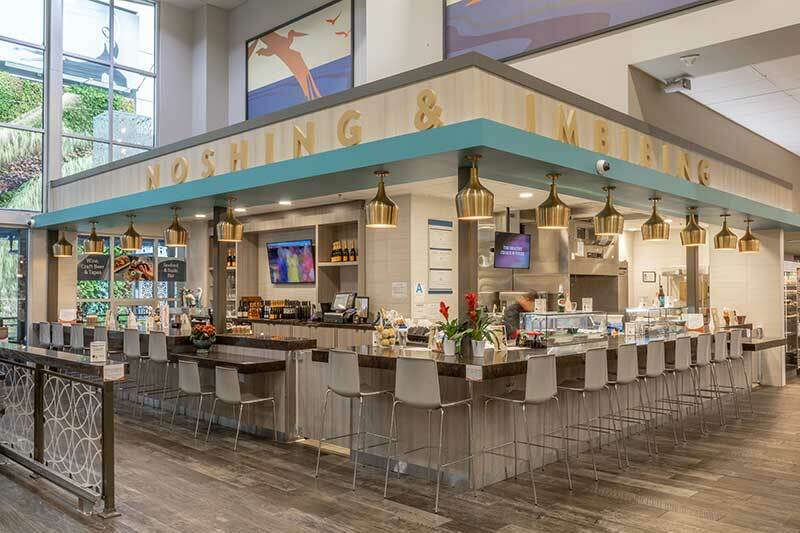 A Mongolian Grill offers made-to-order rice and noodle bowls, and the store also features a fresh sushi and poke bowl station. Donny Rouse, CEO, and Ali Rouse Royster, a third-generation grocer, were on hand for the opening. 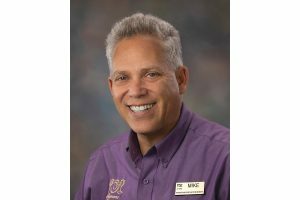 The family-owned company’s 60th store will open November 8th in Baton Rouge. Rouses was founded by the late Anthony J. Rouse Sr. in 1960. 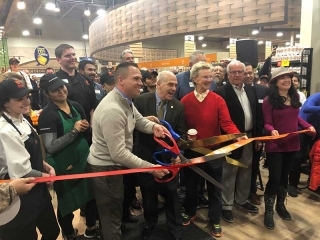 Donny Rouse is the third generation to lead the family-owned chain, which is one of the largest independents in the country. Rouses Markets has stores in Louisiana, along the Mississippi Gulf Coast and Lower Alabama and employs more than 6,400 team members.